The Starter Kit includes the main chemistry equipment you will need for your experiments. It also includes accessories for your smartphone or tablet to help you learn chemistry as effectively as possible. Borosilicate glass withstands excessive heat and is great for heating liquids on a stove. It conducts heat well and is crack-resistant. We minimize the use of glassware to make our sets safer. Where necessary, special borosilicate glassware is used to eliminate the chances of thermal cracking and shattering. 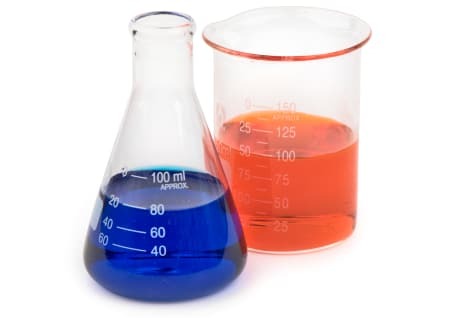 The flask and the beaker will be necessary for experiments that require you to heat the reagents. 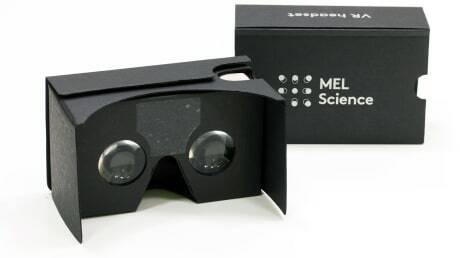 The Molecular Viewer uses a virtual reality headset inspired by Google Cardboard. Just insert your smartphone to get started! 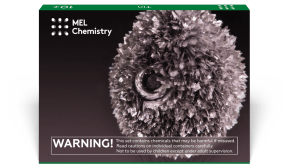 The MEL Chemistry app allows you to explore molecules and crystal lattices. With the Molecular Viewer, you will even be able to immerse yourself into any given substance and explore its structure from the inside. 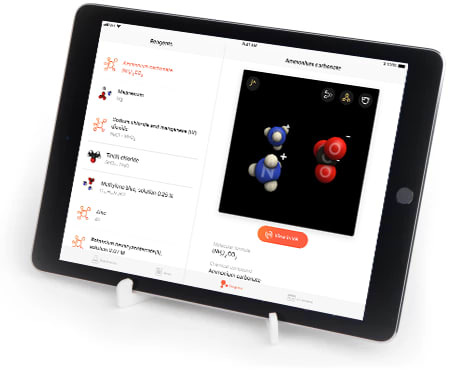 In addition to the MEL Chemistry app, you can use the Viewer for hundreds of third-party applications including games and 3D maps. Turn your smartphone into a portal to virtual reality! The world of chemical reactions is incredibly beautiful! 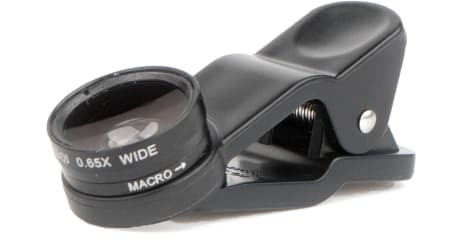 However, to see its hidden glory, you will need high magnification. 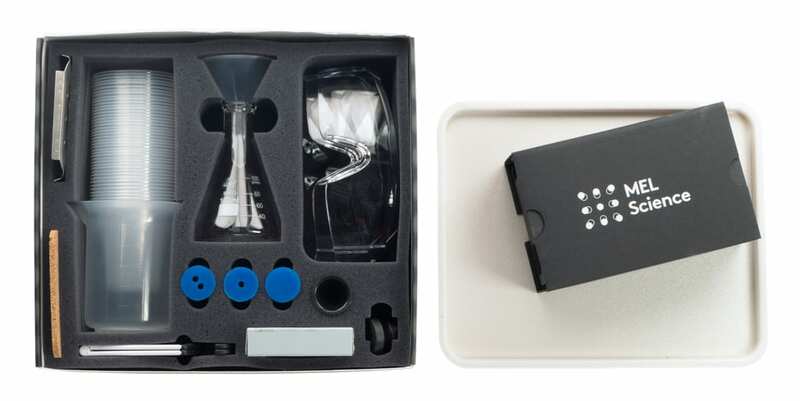 The Starter Kit contains a special macro lens that can turn almost any smartphone or tablet into a microscope able to capture amazing pictures and videos of your experiments. 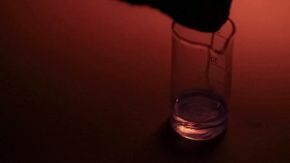 All experiments included in MEL Chemistry sets are accompanied by video instructions and contain detailed descriptions and exciting assignments. Every time you conduct an experiment, just set up your smartphone or tablet in front of you and launch the MEL Chemistry app to start your guided journey through the world of chemistry. For your convenience, we supply a special stand that fits any smartphone or tablet. This stand will also help you take beautiful videos of your experiments by providing support and a proper angle for shooting video. 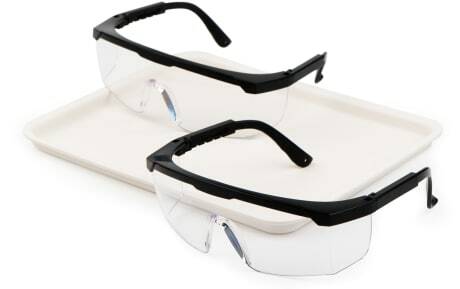 The Starter Kit includes two pairs of special protective glasses to ensure the safety of the child and the supervising adult. Moreover, we supply you with a tray that will conveniently protect your table from possible spills and stains. 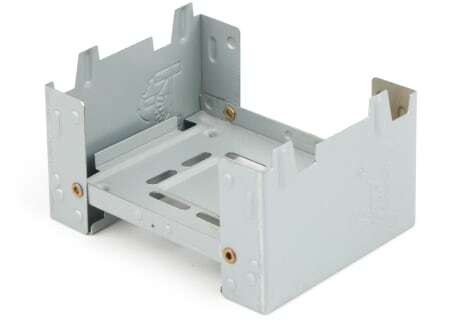 This convenient foldable stove can be used to safely conduct experiments that require an open flame.